One of the most popular questions asked regarding our Disney tickets is “does it include Disney Fastpass?”. Up until recently we’ve been able to confidently state yes it does… however this has now changed, Disney are slowly phasing the Fastpass system out of their parks but don’t fear they do have an alternative. Disney have been working on a new system called My Magic+ (or My Magic Plus) system which will allow visitors to begin planning their Disney visit months in advance! This post may get a little long as the My Magic+ details are constantly altering and updating, so here are the key points you need to know. My Magic+ enabled tickets allow visitors to reserve rides, attractions, positions in viewing areas for the parades and fireworks from up to 60 days in advance*. My Magic+ enabled tickets also allow you to reserve tables at your favourite Disney restaurants from up to 180 days in advance. Please note that although My Magic+ has been enabled for a section of users a full roll out isn’t expected until March 2014. My Magic+ in essence is a trip planning experience incorporating desktop, tablets and mobile devices for the Disney parks. Visitors who pre-purchase their tickets can book up to 3 ride times per ticket holder per day. At the moment you can pre-book these up to 60 days in advance if staying at a Disney property or 30 days if off site. The 3 ride times you select per day must be at the same park, so for example, you couldn’t book 2 rides at Magic Kingdom and 1 ride at Hollywood Studios for the same day. All 3 ride times must be in the same park. All the Disney theme parks split their attractions and rides into tiers. Tier 1 attractions and rides are the most popular, visitors can make 1 selection from this category per day. Visitors can select 2 Tier 2 attractions and rides per day. 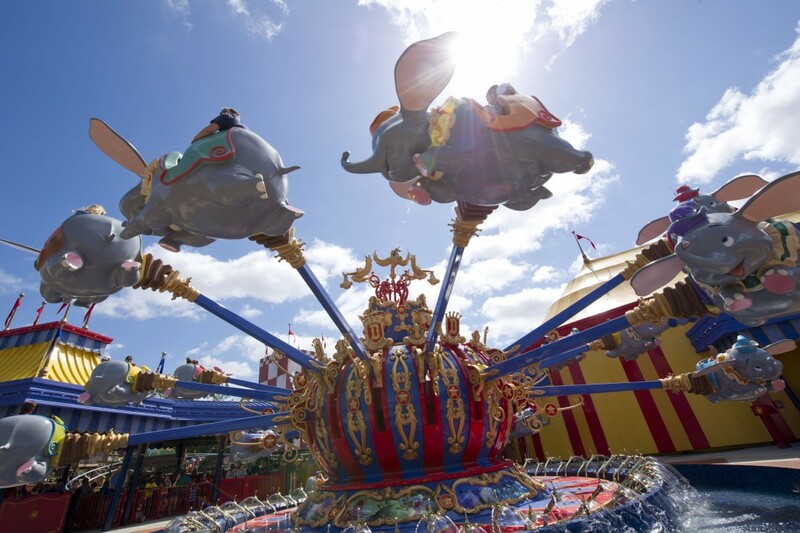 Disney offer this to insure capacity is manageable and to make sure you can always ride at least 1 major attraction. Firstly you must have your pre-purchased My Magic+ enabled tickets on you.Theme Park Tickets free standard delivery time is 7-10 working days. Next, visit either Disney’s own website or download their app from either the app store , google play store or from Amazon apps . you will be required to create a profile once you’ve done this you can then link your tickets to your profile. This will then enable you to access and take full benefit of the planning aspect of My Magic+. Once you’ve created your account its time to link your tickets to your account. This can be done by keying the ticket number on the website or by scanning the tickets via the app. When you’ve registered all your ticket its time to start selecting your FastPasses! Once you’ve selected the park and the date you’re be visiting you’ll be offered one hour windows for available attractions and entertainment. You can make three FastPass+ selections per day from one park. Don’t fear if you want to make alterations to times or attraction you can do this via the app or website. You can amend your itinerary at any point before you get to the park by simply logging in to your account and making the alterations you require. You can even amend the details while in the park using Disney’s free WiFi and their accessing their app. As My Magic+ is relatively new (we’ve been reporting on it for over a year) terms and how you can use the tickets can change, we will continue to report on it until the full roll out is complete.